adidas Originals is diving into the chunky shoe trend this year. 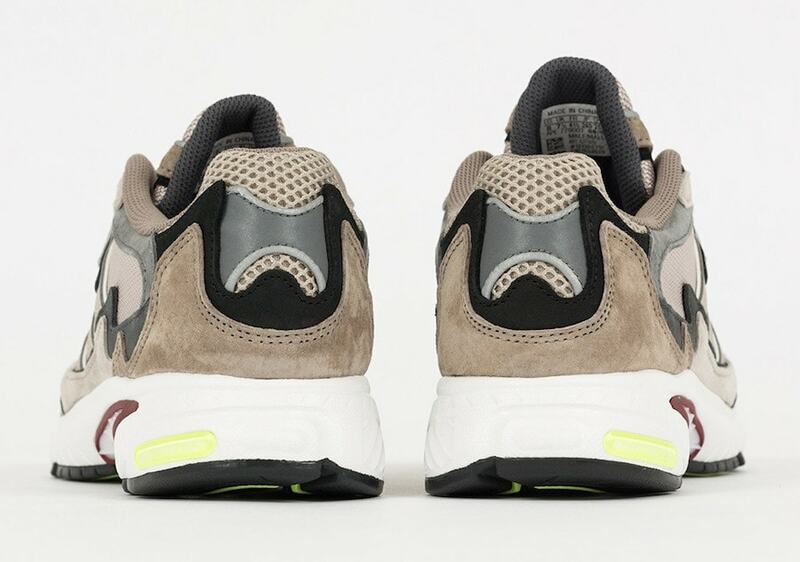 With the success of the Yeezy 500 behind them, the brand is turning to the past to breathe life back into some archival models that fit into today’s style, like the Temper Run from 2014.
adidas’ Temper Run was years ahead of its time. First released in 2014, the runner was built to as an ode to bulky 90’s adidas sneakers, but never quite found a widespread audience. Since then, fans of the shoe have been kicking and screaming for a re-release after the Temper Run disappeared from shelves shortly after its debut. Now, The Brand with the Three Stripes is getting ready to appease the masses with a worldwide release. The Temper Run has gathered quite the cult following since 2014. The most outspoken fans of the shoe are usually adidas employees who take to social media to share their love of a semi-forgotten pair. While the Originals team in London was blessed to host the very limited official re-release, some of the adidas Montreal team in Canada has been rabidly obsessing over the Temper Run for the last two years, hoping for a glorious return. Now, the shoe is finally back on shelves and hitting in multiple new colorways. The latest pair to surface covers the Temper silhouette in shades of beige and brown, giving an earthy tone and layered look to the shoe. Black and grey details fill in the gaps, while hits of bright green and maroon round out the new look. The latest installment of adidas’ Temper Run has hit shelves at select overseas retailers, with the US release still on the way. The Fall-ready colorway will retail for its usual $140. Check out the official images below for a better look at the latest adidas drop, and stay tuned to JustFreshKicks for more hot adidas news. 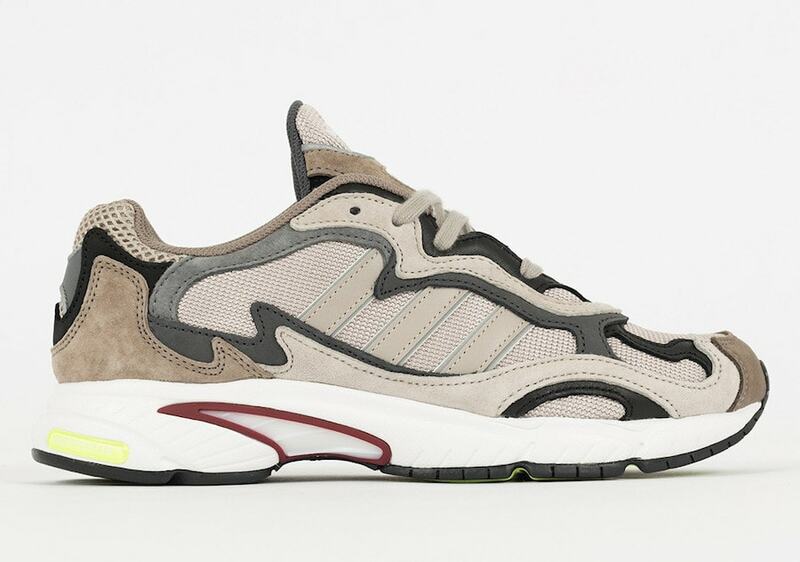 The post adidas’ Temper Run Releases in Subtle Brown Hues This Fall appeared first on JustFreshKicks.